This beautiful apartment is situated in Porat, on the Island of Krk. The apartment is close to restaurants and dining, and family-friendly activities. 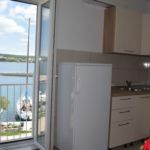 The apartment consists of a bedroom with a king-size bed, a living/dining room, a kitchen, a bathroom with a shower and toilet, and a terrace with a gorgeous view at the sea. 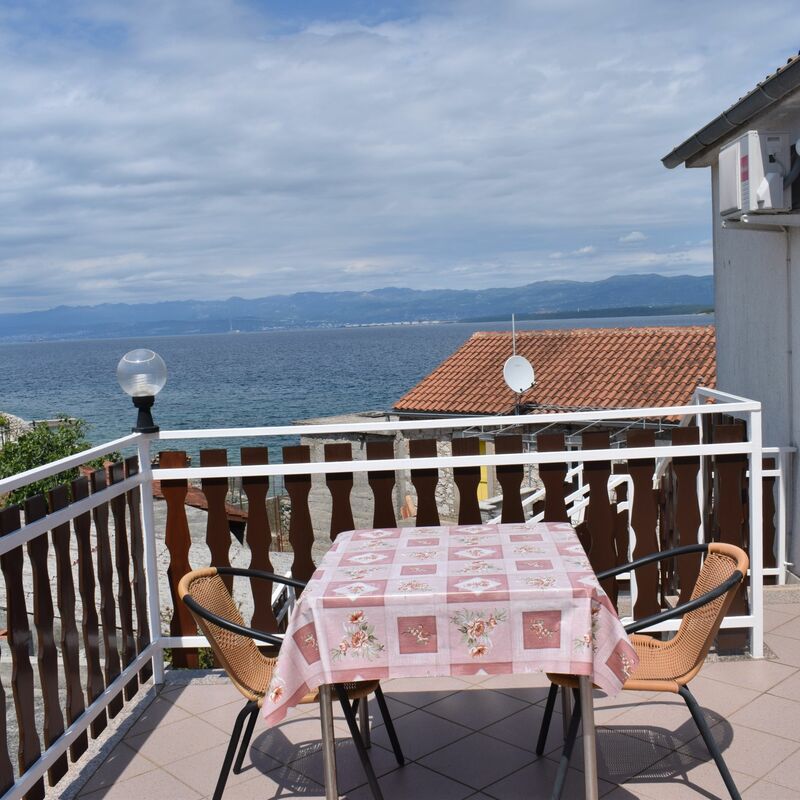 It is situated just 10 meters from the sea. Reserve your accommodation and Apartment Rainbow 2 Malinska will directly send the confirmation in 1 workday.